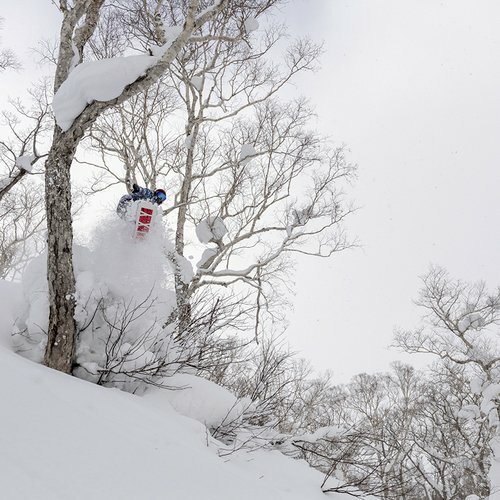 Internationally, Niseko is famous for its winter season. It’s true, the powder is some of the best in the world for avid skiers and snowboarders. But what happens in the summer? 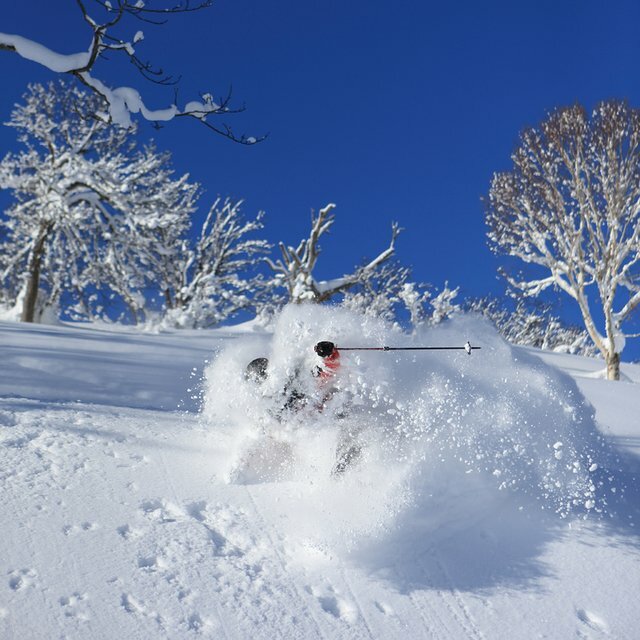 Niseko is still relatively undiscovered in the summer months for foreign tourists, however the Japanese already love Hokkaido in its warmer months. 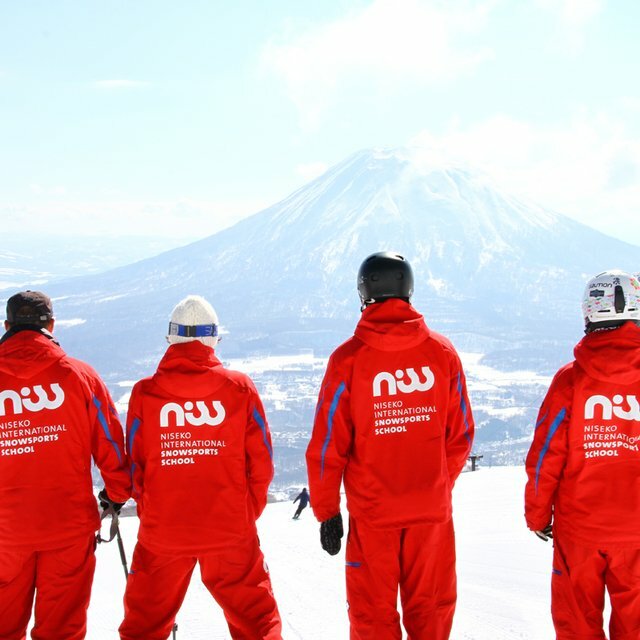 Here are some of the many reasons why you should make Niseko your next summer holiday destination! 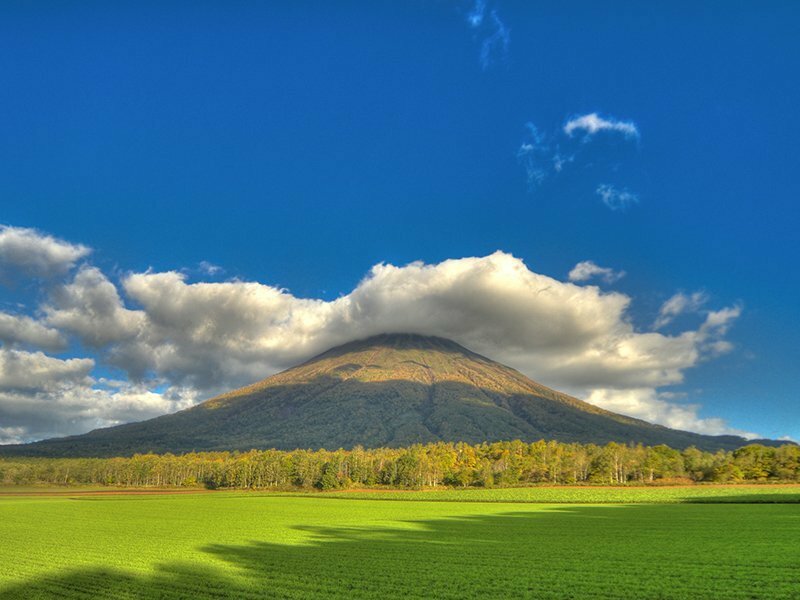 The summer in Niseko is often referred to as the “Green Season”, and for good reason. As soon as the snow melts, the scenery explodes with green growth from all sorts of plant life. Niseko’s summer is not cold despite what you might think based on its frozen winters. Mid-summer holds perfect weather for any sort of outdoor activity with clear skies and not much humidity. Hokkaido in general is wonderful in the summer, as it is just far enough north to completely avoid the rainy season that plagues everywhere else in Asia to the south. This is why many Japanese from the main island fly north to Niseko to escape the humid and wet months of summer in the main island of Honshu. Niseko is quickly becoming a golf mecca in Asia, and as soon as the snow melts off of the course then you can find local golfers on the greens. Again, the weather and scenery are what attracts golfers to Niseko. Mild, sunny weather and perfectly maintained greens true to the Japanese style. Hanazono Golf has been hailed by some as the “most beautiful place to golf in Japan”. Hanazono’s courses lie at the base of Mt. Niseko-Annupuri, just a few minutes by car away from the base of its famous ski lifts. The holes are tucked between the mountain ranges and offer stunning views of Mt. Yotei, with Japanese aspen and a freshwater creek running through the middle. All the water from the tremendous snowfall during winter must go somewhere during summer, right? 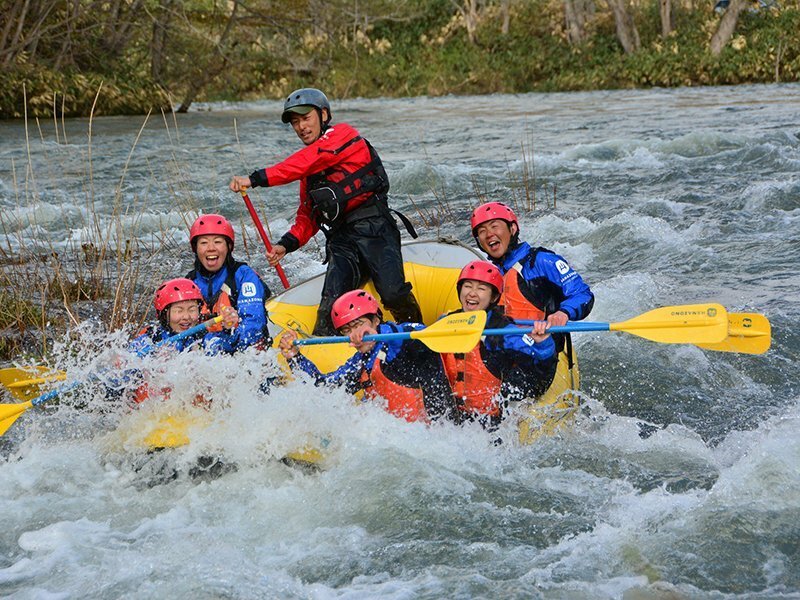 Niseko boasts plenty of rivers and lakes within a short distance to play in. Hanazono’s premier summer activities take place on the Shiribetsu River. Rafting during spring is exciting and fast-paced as the snowmelt runs the rivers high, and then calms down throughout summer and autumn for a more relaxing ride. 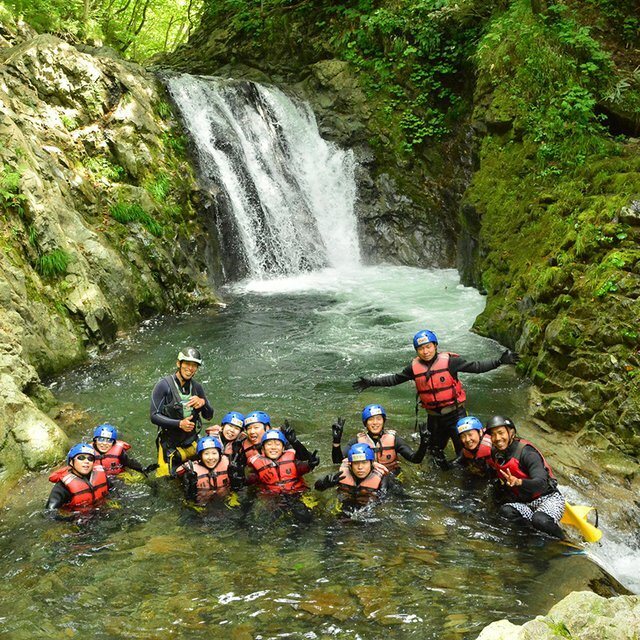 Hanazono can also take you deeper into the mountains of Hokkaido to our favorite location for canyoning. With a wetsuit and vest, you can explore lush canyons and deep pools with our experienced guides. Moreover, Niseko is close to both the Sea of Japan as well as the Pacific ocean. Surfing is rapidly gaining popularity on Hokkaido, and the ocean temperatures are warmer than you would imagine during peak summer. 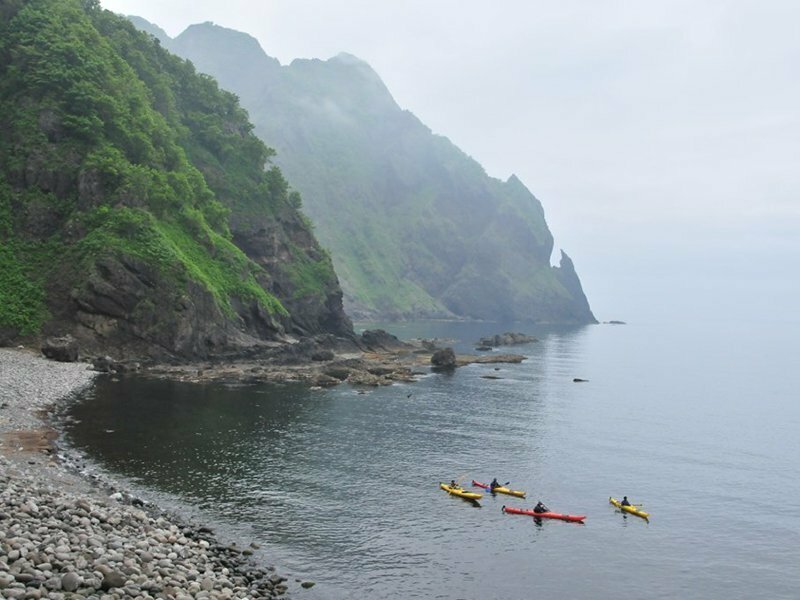 For a more relaxing ocean experience, join one of Hanazono’s sea kayaking tours along a tranquil and dynamic landscape on the Sea of Japan. 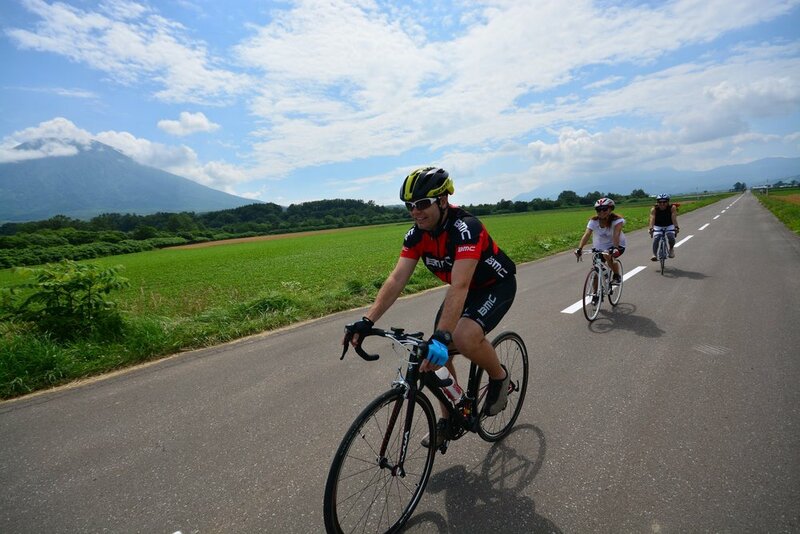 During Niseko’s warmer months there are often as many cyclists on the roads as cars! Why is this? Again, the perfect weather. The clear weather with mild temperatures let riders travel large distances without overheating. Niseko's beautiful scenery keeps riders captivated as they cruise along the windy country roads. 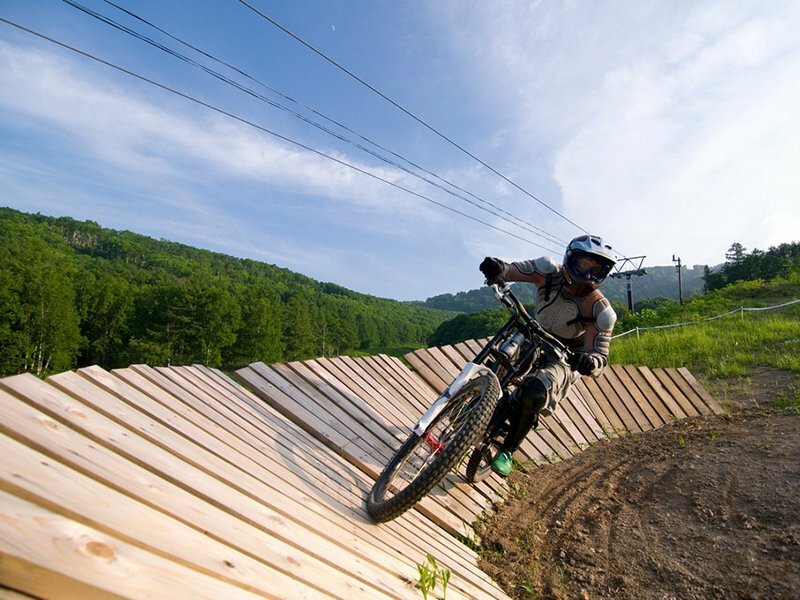 Mountain biking is developing quickly in the Niseko area as the resorts create more downhill courses. Hanazono offers mountain bike scenic riding tours, where guests will be guided through our favorite trails to show the true natural beauty of the area. You don’t need to be an experienced rider either as our guides will set the course based on your skill level. 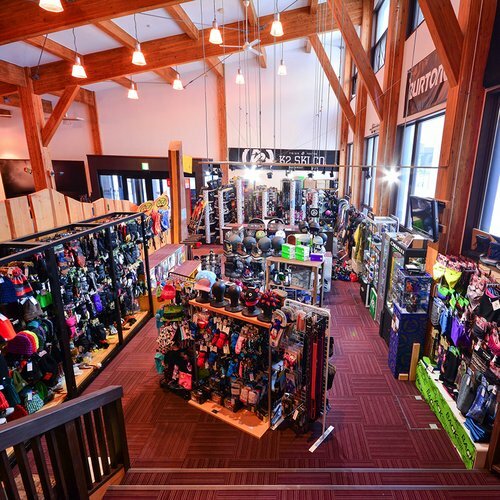 Conveniently rent a road or mountain bike at Niseko Sports! 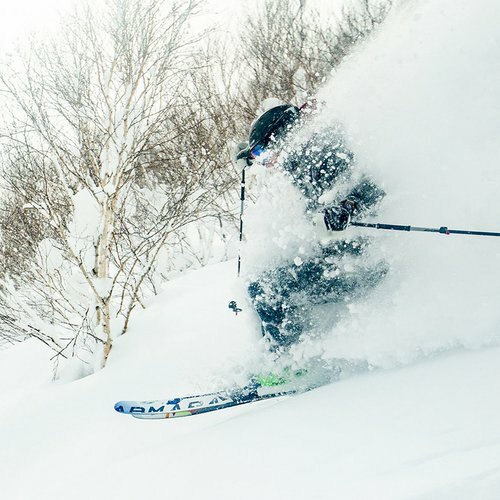 If outdoor activities aren’t your forte (or you need time to recover from them) there is still plenty happening in the Niseko area. “Matsuri” means festival in Japan, and summer is the season to celebrate in Hokkaido. Every town typically has their own themed festival during different times of the green season. For example, Kutchan town is the nearest to Hanazono, and celebrates their most famous farming crop with a “Potato festival” every year in early August. Onsen (Japanese hot spring) are plentiful in the Niseko area. 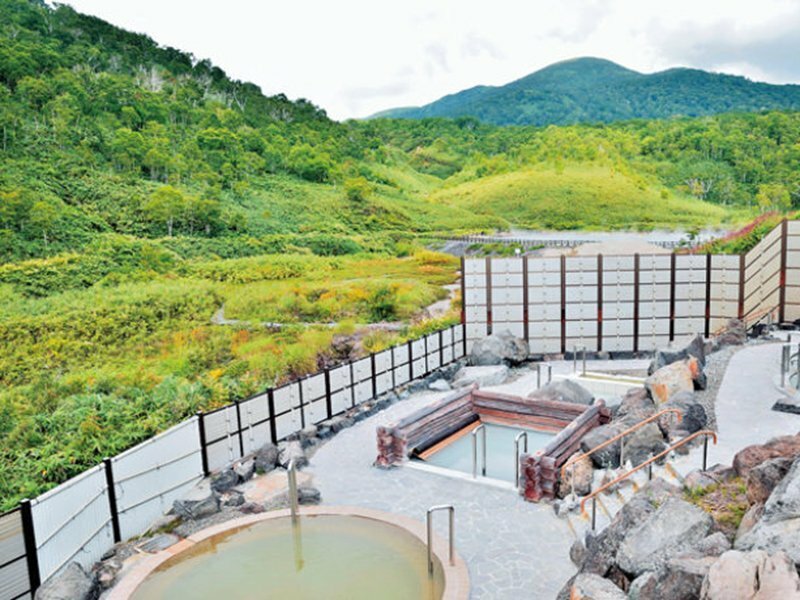 Onsen are a wonderful way to submerge into Japanese culture, relax, and enjoy nature in an outdoor bath. Most of the land in the Niseko area is used for farming. 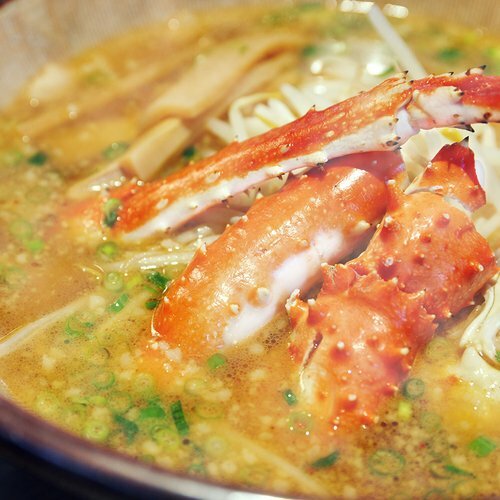 This reason alone brings many Japanese to Niseko to sample some of the delicious fresh produce and visit local restaurants serving their own specialties.